SO Web Designs have been creating websites since our inception in 2009 but have been building websites since 2002, recognising the need to offer amazing websites at sensible prices. One thing we take a lot of pride in, is that we don’t advertise. All of our business is generated by our amazing customers who recommend us to their friends, or by simply finding us within the major search engines! What you get is a website that looks neat, loads quickly for visitors, that is search engine friendly all at a competitive price. A low cost website can deliver everything you expect of a business or personal use website without any compromise in features. The combination of leading edge technology, modern web design and in-depth knowledge makes SO Web Designs a unique company within the web design marketplace. We are based in Camberley, Surrey within the borders of Hampshire and Berkshire. 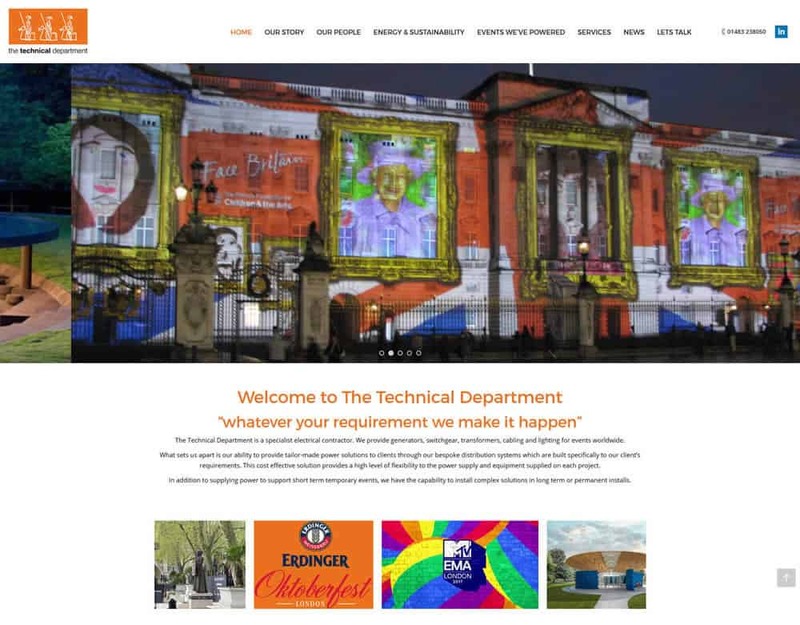 We design and develop websites for companies in Camberley, Surrey wanting to use the web as an advertising platform or marketing tool to promote their product or service. We have in-depth knowledge of the design, technology and marketing steps required to help companies in Camberley define their web presence. 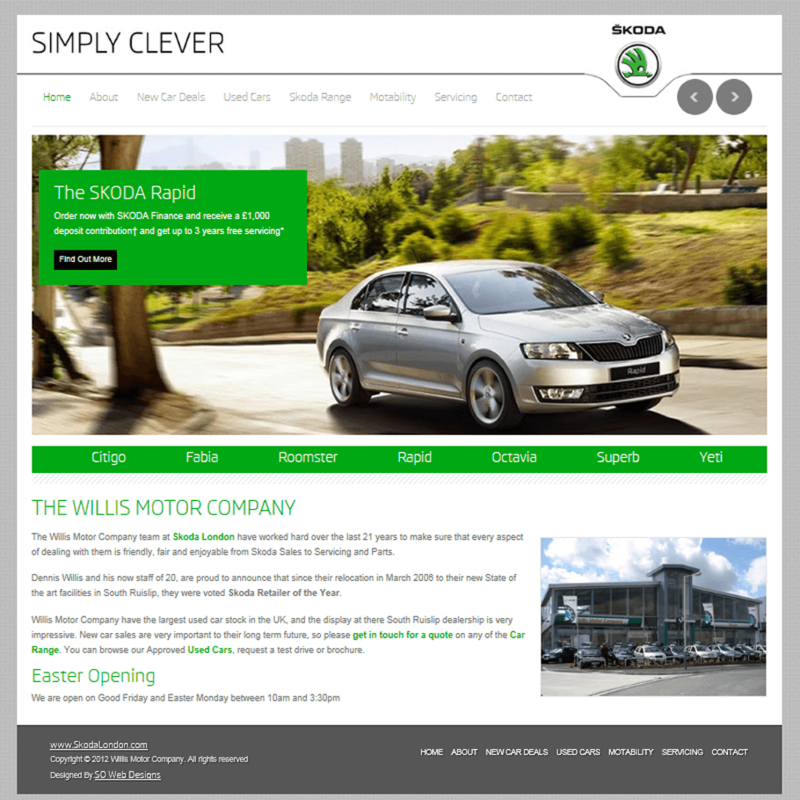 SO Web designs deliver website solutions that are professional, which look fantastic and don’t cost a fortune. Any web design needs to look professional and convey the correct messages and download with optimum speed. 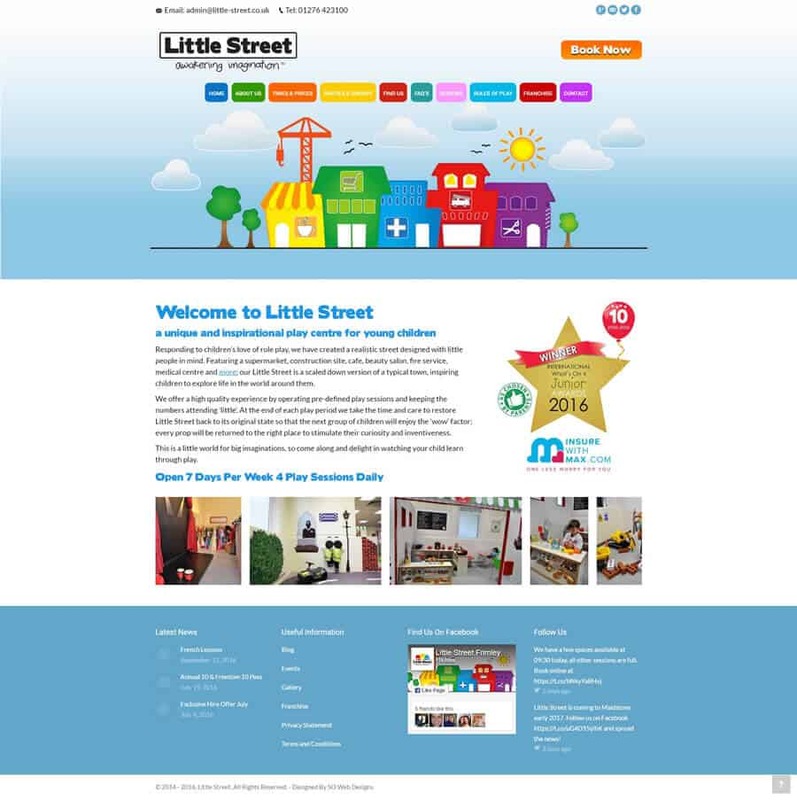 Our designs are eye-catching and perform to the latest web design standards that are put in place across the internet. Additionally our websites are designed to work efficiently on all mobile devices and tablet browsers.